This price is based on $6.00 per sq ft for excellent footage on South Osage. Great lot for building your dream commercial business. Many new businesses courrently being added. 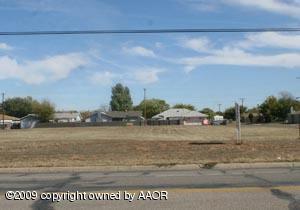 Seller will consider sub-dividing into 2 equal lots of approx 1.5 acres each.